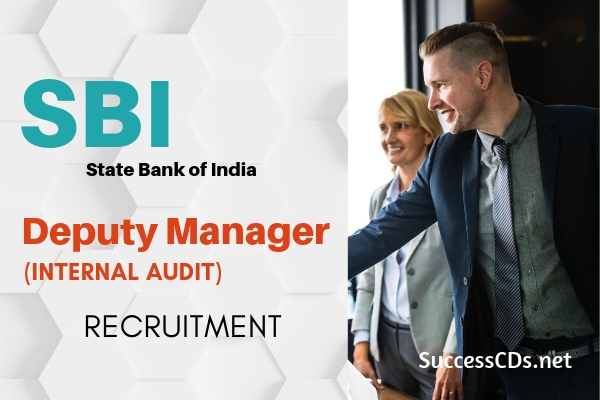 SBI Recruitment 2018 for Deputy Manager - State Bank of India (SBI) invites applications for the posts of Deputy Manager (Internal Audit) of 39 Vacancy. Interested & eligible candidates can apply online before the last date of the Notification i.e., 28th December 2018. Education Qualification, Age Limit, Selection Process & Other details are as follows.